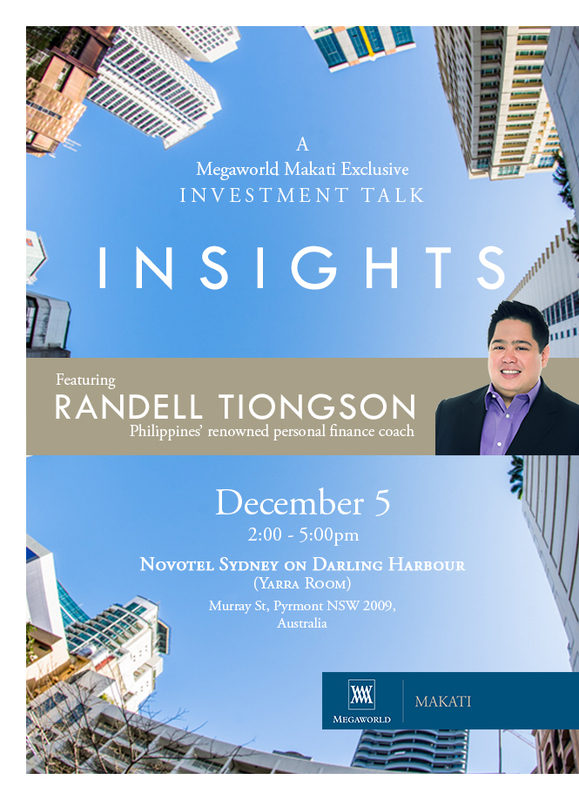 If you are a Filipino based in Sydney, catch me for my very first finance and investment talk there this December 5, 2015. Learn how to properly build wealth and why it is a great idea to invest in the Philippines now! This event is for FREE. Please check the poster for details.